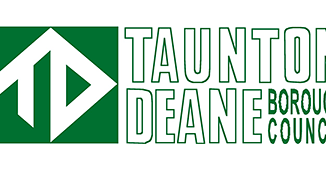 People in North Taunton are being offered the opportunity to shape the future of their neighbourhood as Taunton Deane Borough Council starts work on the first stage of a potential regeneration of the area. The Council has been awarded Government funding to consult with residents who live in the area, specifically those streets with ageing Woolaway properties. The first step is to bring the community together to hear about the project, and importantly – to invite them to get involved from the very start. The Council has a number of Woolaway houses, dating back to the 1950s. Woolaway construction was a popular post-war housing option as the homes could be built quickly and so help address the national housing shortage. 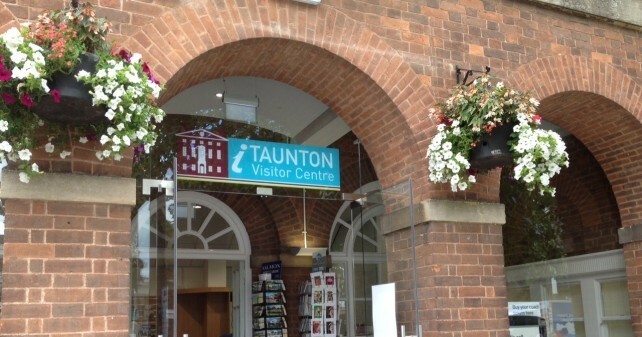 Taunton Deane Borough Council’s predecessors, like many other local authorities at the time, built a number of Woolaway type properties. They are “non-traditional” in construction, made up of concrete columns, beams and panels. It is now known that Woolaway houses, can suffer deterioration in the structure that affects their life span and the Government universally designated these houses as defective in the Housing Defects Act 1984. “This does not mean there are any immediate safety problems with the properties but their reduced lifespan means we, as a Council, need to consider ways of making sure that our homes are fit for the future” said Cllr Terry Beale, executive member for housing services. 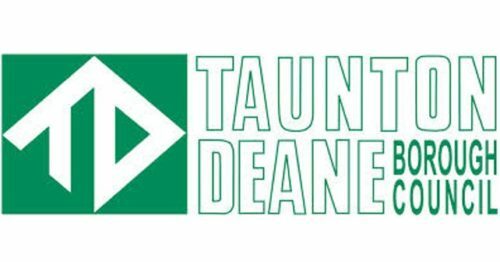 The Government funding will help pay for experts to work with the Council and the community on technical aspects of the “masterplan” phase that is likely to take 12-18 months. A masterplan creates a blueprint for the future and so the involvement of residents is key to its success. 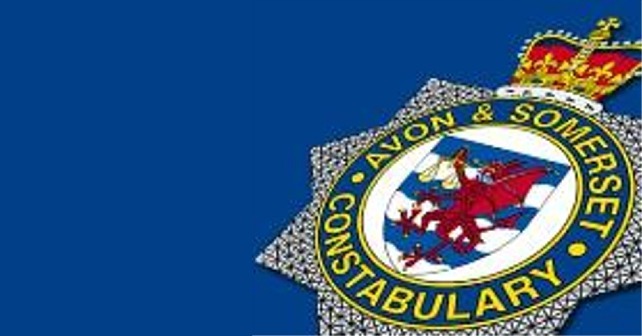 Community involvement will begin with a drop-in consultation event on 4 October between 10:30 and 19:00 at St Peter’s Church Hall, Eastwick Road, Taunton.